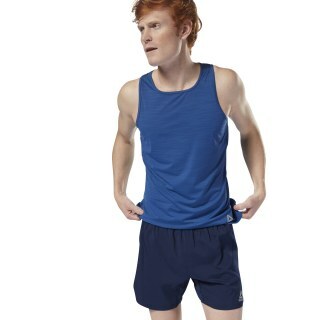 There's no pause for hot weather workouts, but this lightweight men's tank will help keep you regulated when the going gets sweaty. 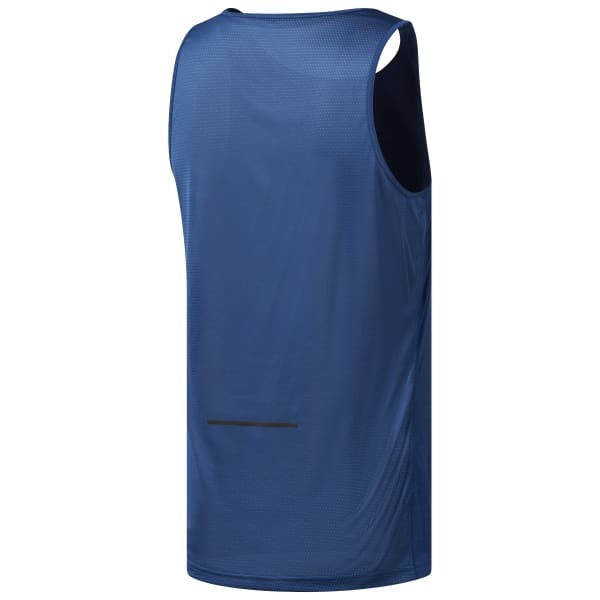 It's enhanced with all-over Speedwick and ACTIVCHILL fabric technologies, plus an all-mesh back for breathability. A reflective strip down the back and logo at the front help you stay visible when you outlast the sun.